Description: Music at the Piano Year 3 is designed as an extension of the Music at the Piano curriculum for children who wish to continue their piano education in a group setting. Advancing repertoire will continue to build upon musical reading, singing, composing, improvisation, transposition, and reading music. The parent/caregiver works alongside his or her child both in the classroom and at home. New songs and material will be presented each week, so regular attendance is essential. Children must complete each semester of Music at the Piano successfully in order to move on the next level. Proper technique and music literacy remain at the forefront as children develop as young musicians. 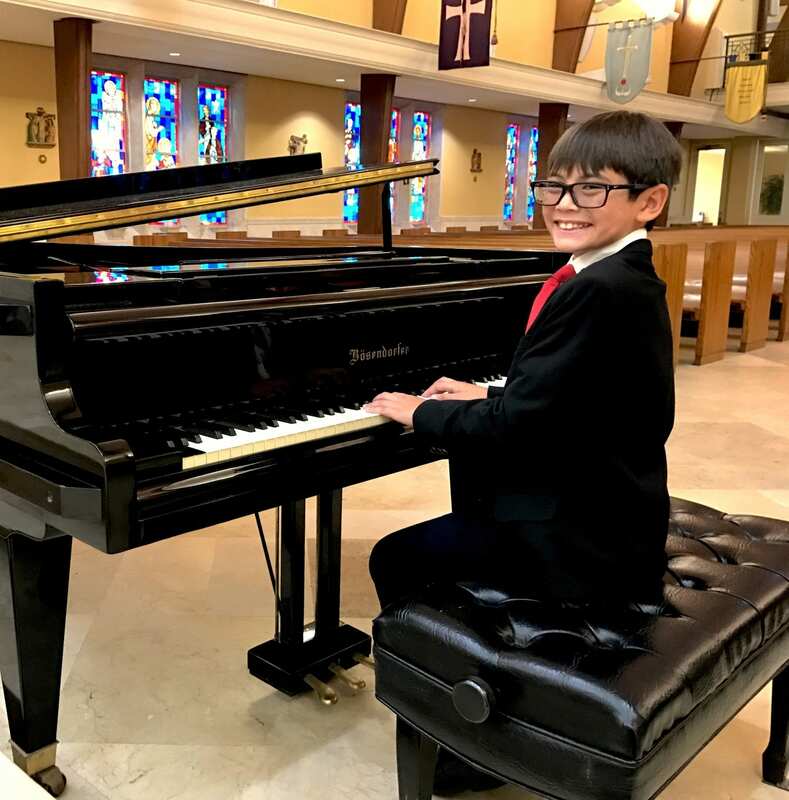 South Florida strives to provide a variety of both individual and group performance opportunities each year, including local recitals/concerts and National Guild exams.